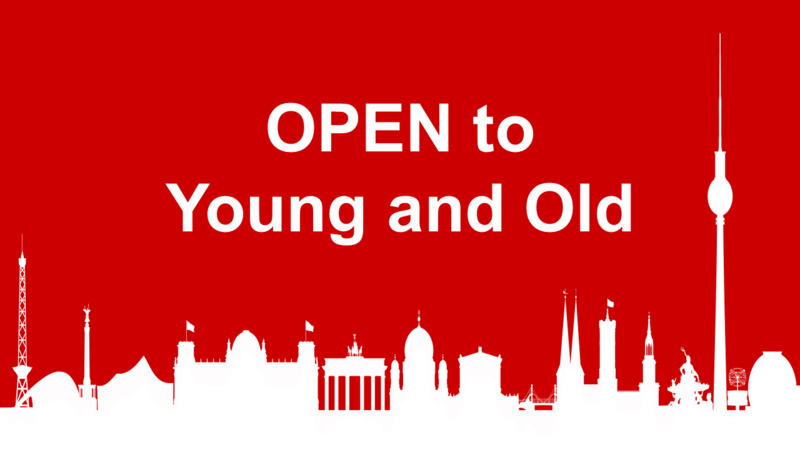 BERLIN OPEN is a Tango Contest which is open to everyone: young and old, amateurs and professionals. We are open to all styles which respect the ronda. We are looking forward to welcoming a diverse range of couples from all around! 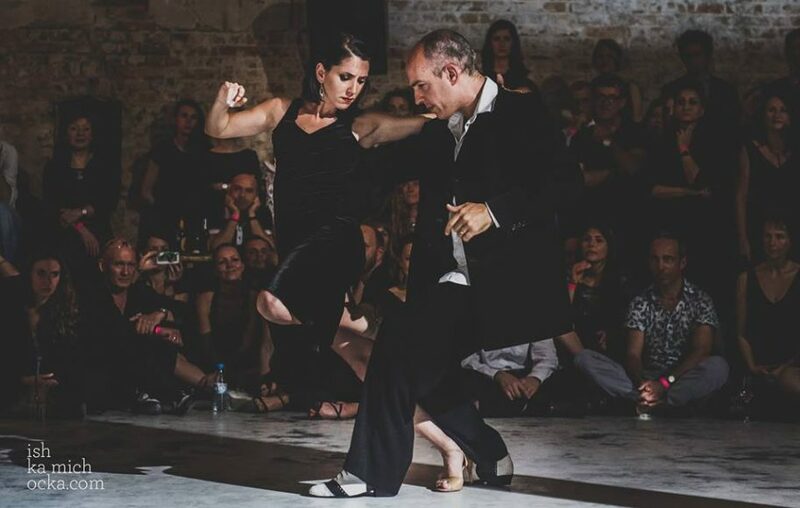 BERLIN OPEN connects: More than twenty local tango schools, milongas and fashion designers support the first contest of Berlin! There will be a cosmopolitan flair with partners from America, Asia and Europe. 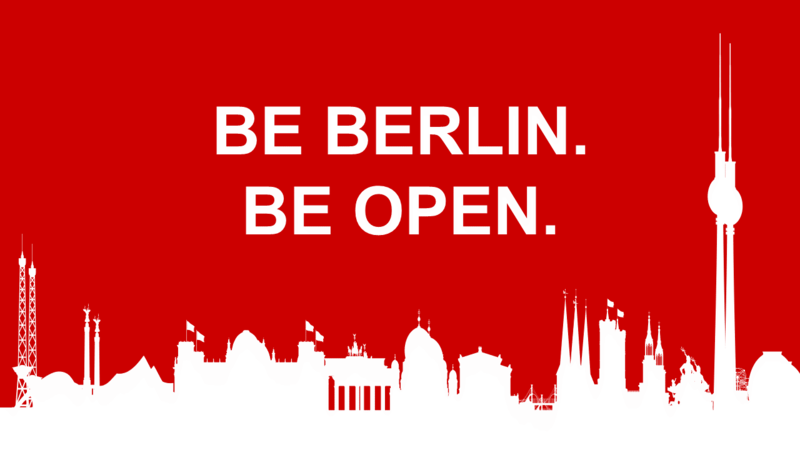 BERLIN OPEN stands for fairness: We will have a huge jury. Known and respected tango personalities from different backgrounds, styles and generations. Highest and lowest ratings will be deleted. All results will be published! 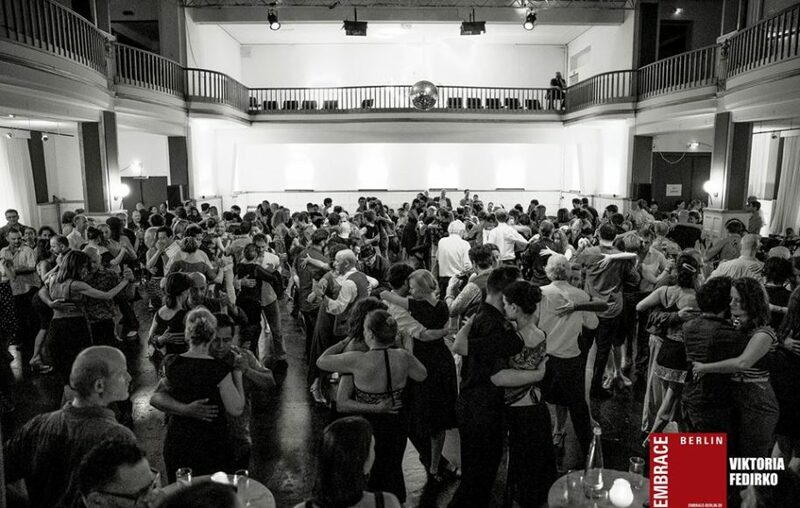 BERLIN OPEN invites you to explore yourself and YOUR tango. 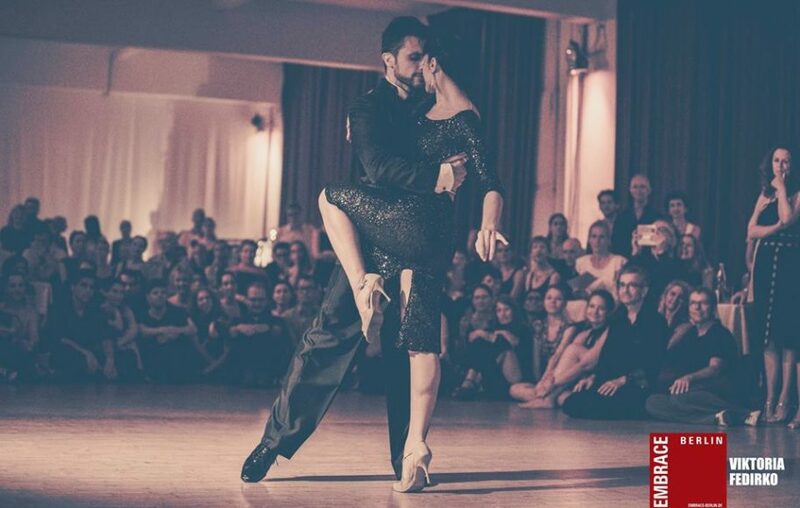 We invite you to meet tango lovers from all around the world, to exchange, get inspired and have a great time! BERLIN OPEN rewards EIGHT couples with outstanding prices: Winner Tango de Pista, Winner Milonga, Winner Vals, Best Couple Germany, Audience Award, Berlin Milonguero Award, Talent Award, Senior Award. Categories will be Tango de Pista, Vals and Milonga. 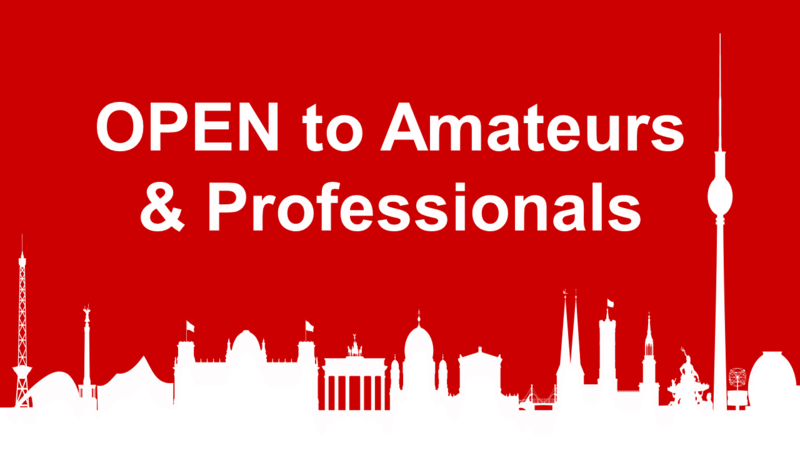 BERLIN OPEN is looking very much forward to welcoming same sax couples and couples in revers roles. We celebrate diversity and dance personalities of all kind! BERLIN OPEN. Only one of a kind. 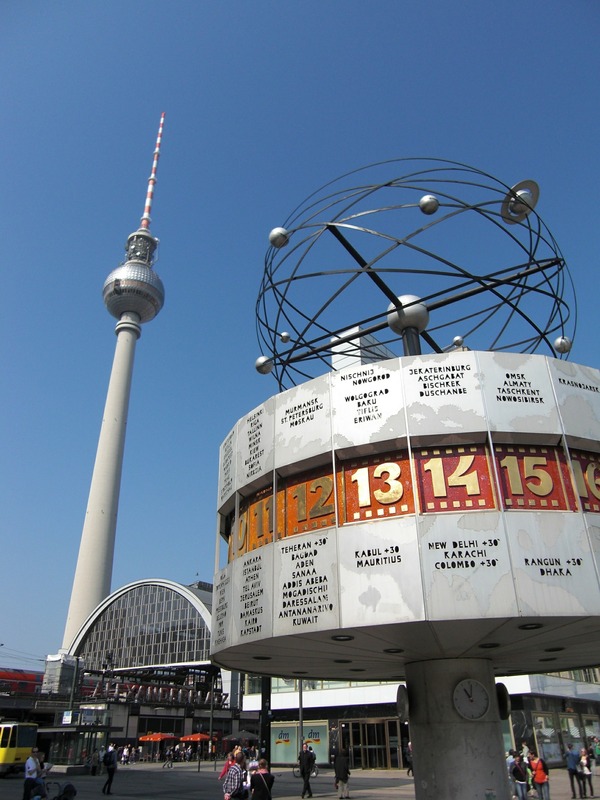 As early as in the 1910s Berlin experienced its first tango boom. After the world wars it disappeared for a long time. 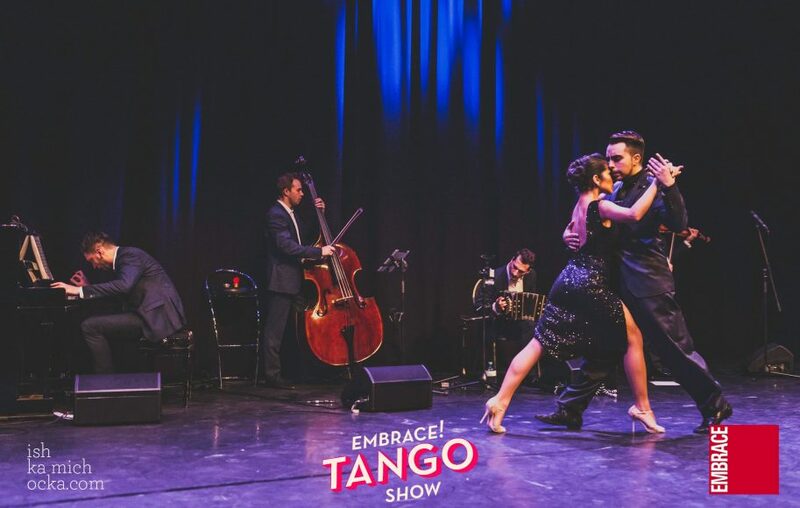 Since the 1980s tango is back in town and is happy about a continuously growing community ever since. Tango connects people from all around the world. 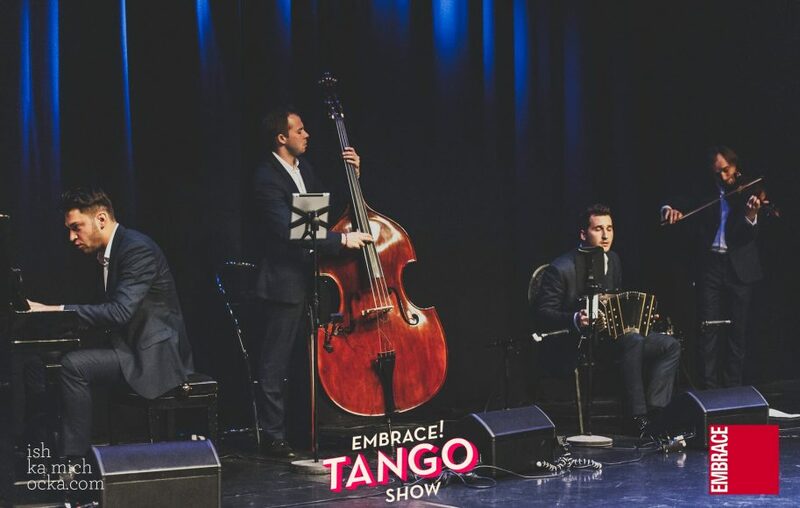 Barriers of Language and origin can be overcome by the language of tango. 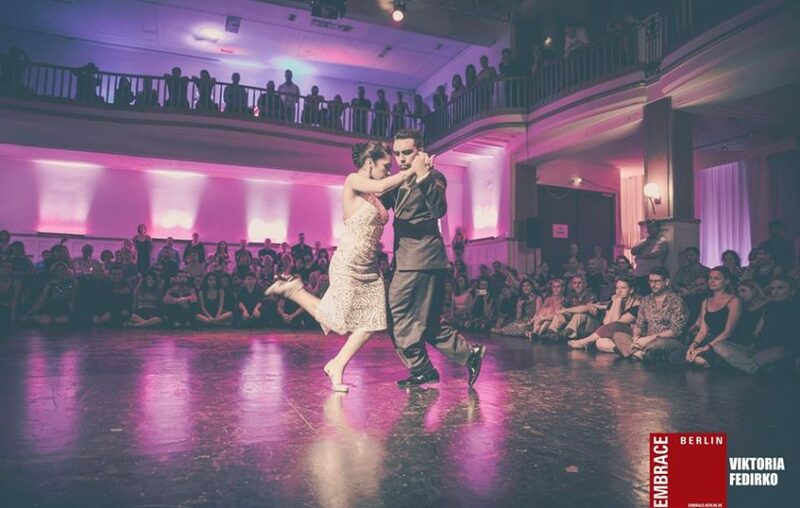 BERLIN OPEN is the first big international tango contest in Berlin. BERLIN OPEN stands for inspiration, friendship, personal growth and lots of fun for participants and visitors. 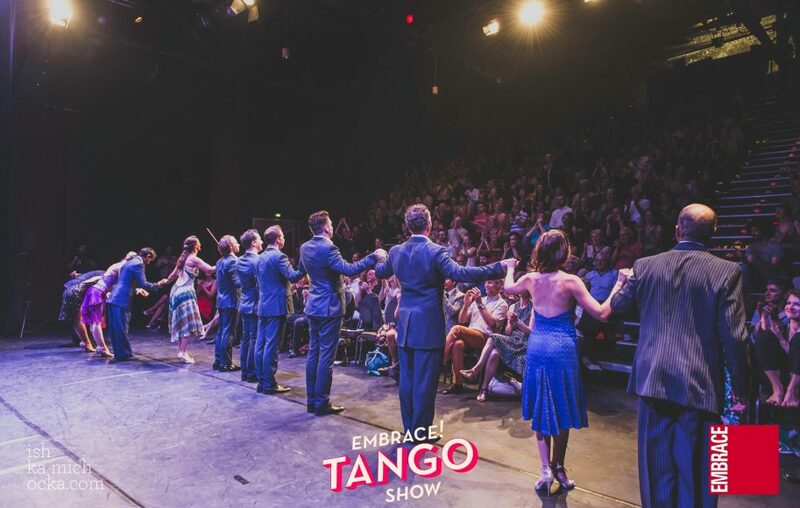 Under the umbrella of EMBRACE Tango Festival we cooperate with many partners from Berlin and around the globe. 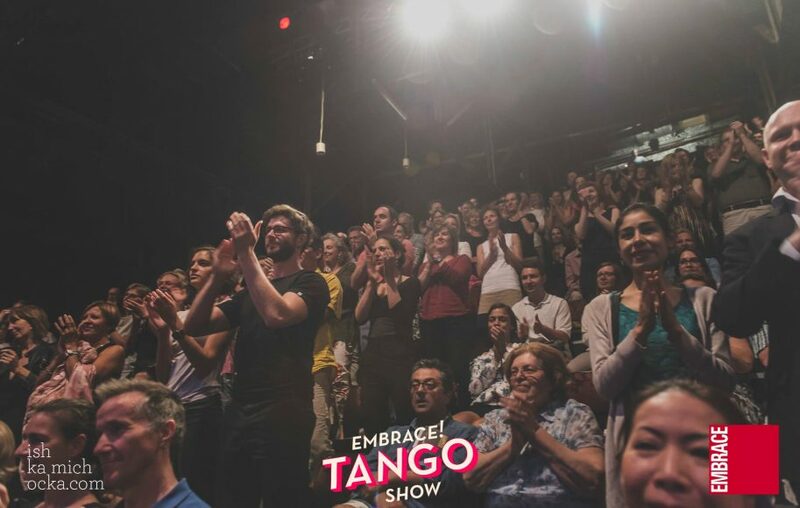 BERLIN OPEN takes place under the umbrella of EMBRACE Tango Festival Berlin. The EMBRACE Community organizes every year the very special festival to Pentecost. 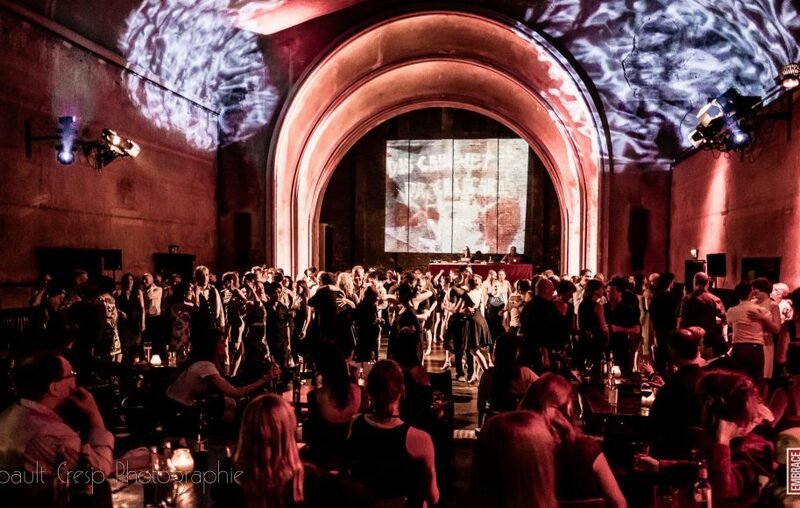 We dance in more than 30 milongas, tango cafés, prácticas, workshops and after milongas (almost) around the clock! 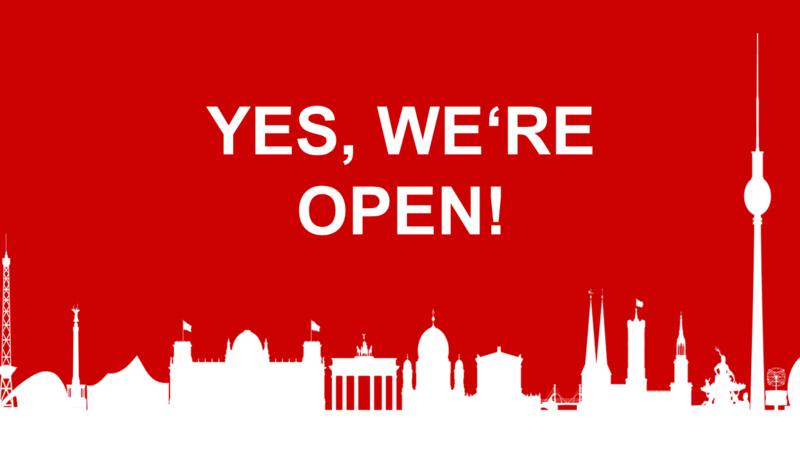 We are very excited to realize the first BERLIN OPEN edition in 2019! 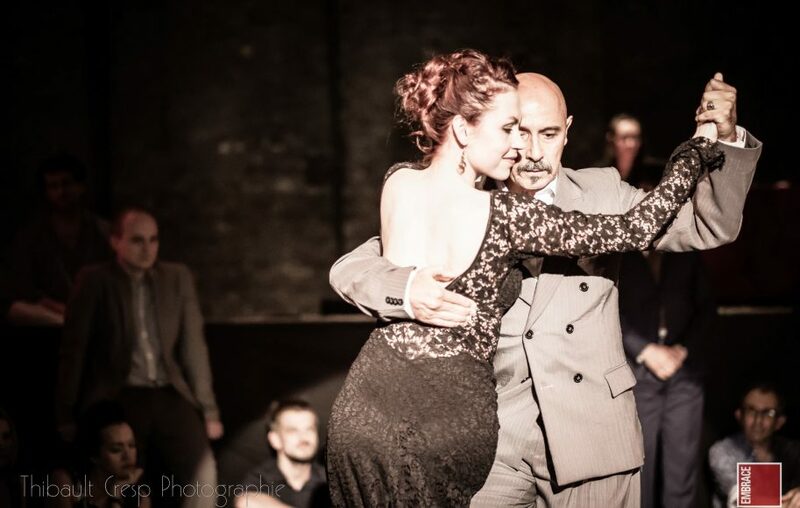 Mirjam is the founder of the tango school Academia de Tango Berlin. 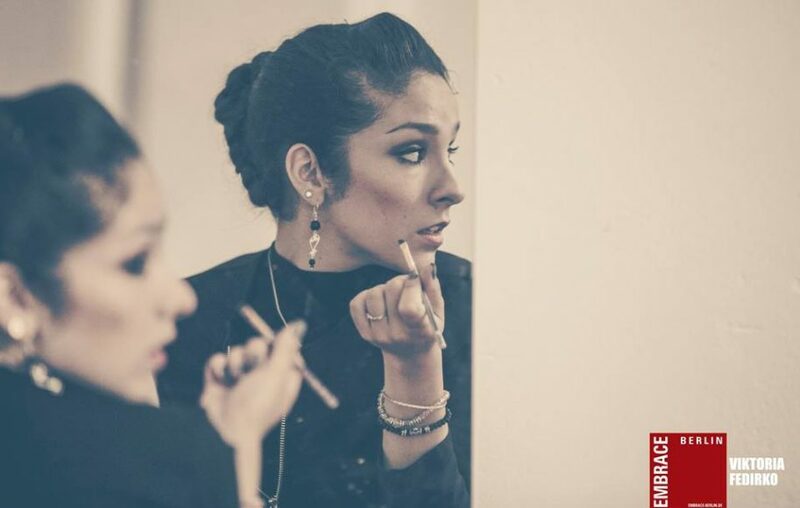 She won herself the German as well as the UK Tango Championships and is performing at famous places like Komische Oper, Berlin Philharmonic and national as well as international festivals. She approached tango as a researcher long before she found her passion for the dance itself. Other than tango she is working as personal coach and team trainer for communication, conflict resolution and mindfulness. Horst is a “Aficionado” and tango is his passion. 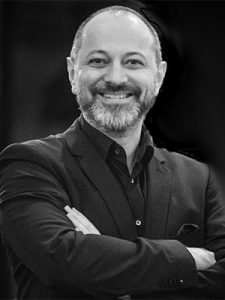 He is one of the initiators and coordinators of EMBRACE BERLIN Tango Festivals since 2014. Horst is the owner of a press office which is specialized on culture and media based in Berlin. Just send a message and we will reply as soon as possible! Das Highlight des Berliner Tangosommers. Im Rahmen des EMBRACE Festivals.